As one local architect noted, we’re far enough away from the last recession to start worrying about the next one — and recessions tend to hit this sector particularly hard. Still, despite mixed signals in the long-term economic picture nationally, work remains steady locally, with municipalities, colleges, and businesses of all kinds continuing to invest in capital projects. Even if storm clouds do appear down the road, the 2019 outlook in architecture seems bright. Curtis Edgin put it in simple terms when asked how 2019 is shaping up in the architecture sector. “We’re busy; I can’t complain,” he told BusinessWest. Those five words sum up a strong outlook in an industry that tends to be a leading indicator for the economy as a whole — when things slow down, construction, finance, and other areas tend to follow — and is currently trending up, or at least holding steady. The American Institute of Architects (AIA) reports a similar outlook, with architecture firm billings nationally strengthening to a level not seen in the previous 12 months. Indicators of work in the pipeline, including inquiries into new projects and the value of new design contracts, also improved in January. Curtis Edgin says specializing in a range of diverse niches is a plus for any firm, serving as a buffer against a downturn in any one area. 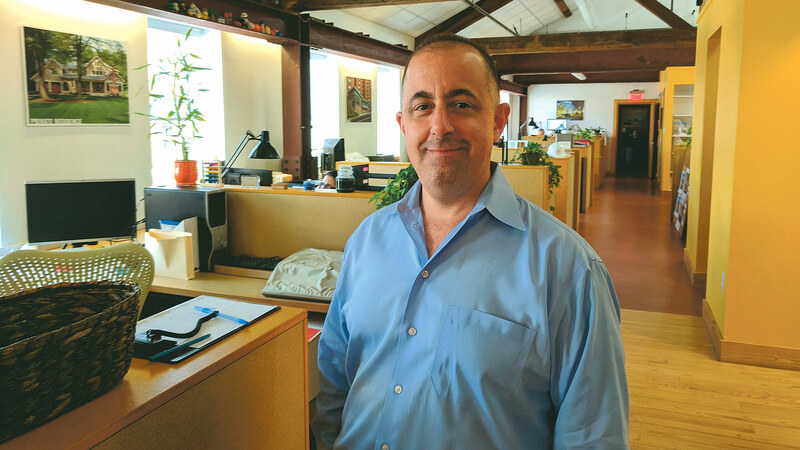 Jonathan Salvon, a principal with Kuhn Riddle Architects in Amherst, reports strong business as well, especially in the education realm, traditionally a strength for the firm, with projects for UMass and a historic-renovation conversion project for Elms College. Caolo & Bieniek, known for its wide range of public projects, from schools to fire and police stations, has expanded its base of private projects since merging with Reinhardt Associates in 2017. “It’s been kind of a good synergy. We’ve blended our strengths and their strengths,” Edgin said, noting that one example is the recently completed Baystate Health & Wellness Center on the Longmeadow-East Longmeadow line, as Reinhardt has a solid history in medical office buildings. Other recent CBA projects recently started or well underway include a senior center in West Boylston, a police station in Williamstown, a public-safety complex in Lenox, a renovation of Chicopee’s public-safety facility, a pre-K to grade-8 school in Easthampton, and some work with UMass Amherst, Westfield State University, and other colleges. The AIA suggests that growth in architecture should continue at least through 2020, but a number of emerging red flags suggest a cautious outlook. Spending on non-residential buildings nationally is projected to grow by 4.4% this year, paced by healthy gains in the industrial and institutional building sectors, it notes. For 2020, growth is projected to slow to 2.4%, with essentially no increase in spending on commercial facilities, but gains in the 3% range in the industrial and institutional categories. Nationally, growth in gross domestic product is estimated to be close to 3% in 2019, while the job market continues to be healthy, with more than 2.6 million net new payroll jobs added in 2018, an improvement over 2017’s figure of just under 2.2 million. In fact, the national unemployment rate was below 4% for most of 2018. Consumer-sentiment levels remained strong, and the nation’s factories also were busy, with industrial output achieving its strongest growth in almost a decade. Jonathan Salvon says one of his firm’s three ‘legs,’ residential work, has been impacted by a slowdown in single-family construction over the past decade, but a rising portfolio of multi-family projects has picked up the slack. Meanwhile, since dropping sharply during the Great Recession, housing starts have had a very slow recovery, the AIA notes, and Salvon can attest to that reality locally. But Kuhn Riddle has adjusted in other ways. The third leg is a variety of commercial projects, including office buildings, restaurants, and bank renovations, to name a few, Salvon said. Nationally, Baker sees design work on the commercial front as a bit of a mixed bag at the moment. In the Bay State, the picture is equally muddy. The Business Confidence Index issued monthly by Associated Industries of Massachusetts (AIM) reported a gain in February after dropping in January to its lowest level in more than two years. On a sector-by-sector basis, Baker reported, design work for retail facilities continues to suffer from the growth on online shopping. Meanwhile, eds and meds — or education and healthcare, two pillars of the Western Mass. 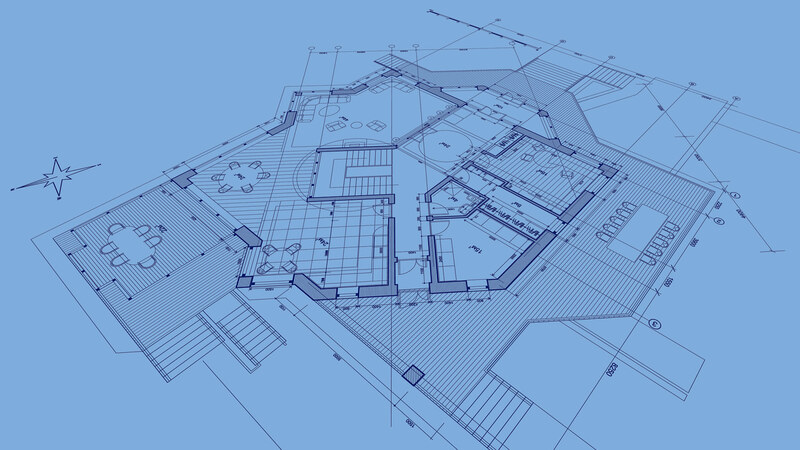 economy — represent very healthy sectors nationally for architects and general contractors. 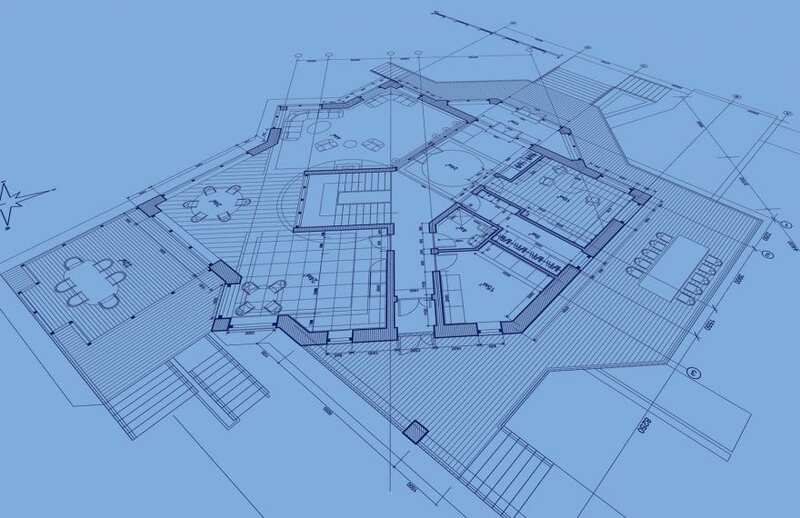 AIA projects 5.5% in the education sector this year and an additional 4% in 2020, and 4% growth in healthcare in 2019 followed by 3.6% in 2020. Baker reported that business conditions at U.S. architecture firms in 2018, as measured by AIA’s Architecture Billings Index (ABI), were essentially unchanged from 2017. Meanwhile, Dodge Data & Analytics recently released its 2019 Dodge Construction Outlook, which predicted that total U.S. construction starts for 2019 will be $808 billion, staying essentially even with the $807 billion estimated for 2018. “There are, of course, mounting headwinds affecting construction, namely rising interest rates and higher material costs, but for now these have been balanced by the stronger growth for the U.S. economy, some easing of bank lending standards, still-healthy market fundamentals for commercial real estate, and greater state financing for school construction and enhanced federal funding for public works,” said Robert Murray, chief economist for Dodge Data & Analytics. Locally, both architects and builders are maintaining the same sort of cautious optimism, at least in the short term. Finding talented staff remains a challenge, he said, because strong growth among architecture firms in general means stiff competition, and Greater Springfield isn’t always a top destination for young professionals in the field compared to, say, Boston or New York, where pay scales are higher (but, of course, so is the cost of living). 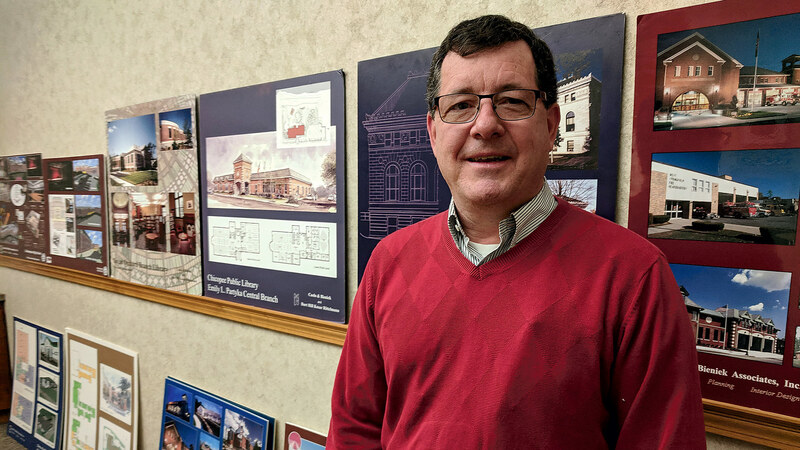 All things considered, he told BusinessWest, the outlook seems strong in architecture locally, and others agree.